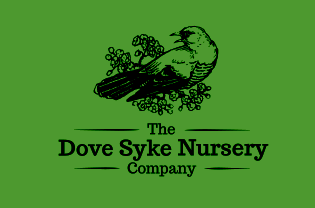 As some of you may already know, we have a several beehives at Dove Syke Nursery. While the bees do come with a lot of extra work, they also provide us with a large reward which we plan on sharing with you. what else could it be but all-natural honey? Not only is it extremely healthy as we don’t use sorts of sprays on our fields, but it is also delicious and a wonderful way to lighten any meal you have. You can use it to glaze any meats you are cooking or just spread some on toast. 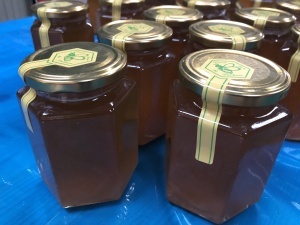 We will be selling the fantastic honey all throughout Christmas so you can buy some when you buy your tree with us. Unfortunately our supplies are very limited because we don’t take all the honey from our bees for winter as we don’t feed them sugar-water to ensure they live in the most natural environment as we afford since happy bees make healthy honey. Don’t be surprised if we run out!